According to scientists, this will make it possible to more accurately predict radiation levels in near-Earth space, an important aspect of planning space missions. The results of this project were published in the Journal of Geophysical Research: Space Physics. Launched in 2006, the PAMELA (Payload for Antimatter Matter Exploration and Light-Nuclei Astrophysics) international satellite experiment aims to locate and record antimatter and to measure the spectrum bands of various cosmic-radiation components, as well as near-Earth radiation conditions, and to establish the origin of dark matter. The research paper's authors compare the effects of the solar modulation of cosmic rays, recorded by the PAMELA international experiment and neutron monitors. These neutron monitors are a chain of ground-based units that have been operating since the 1950s and which record secondary particles being generated during interaction between cosmic rays and atmospheric nuclei. Russian scientists used data that was recorded in the real-time by a neutron monitor in Oulu, Finland. These results will help gauge neutron monitors' correct response function during various solar-activity periods. 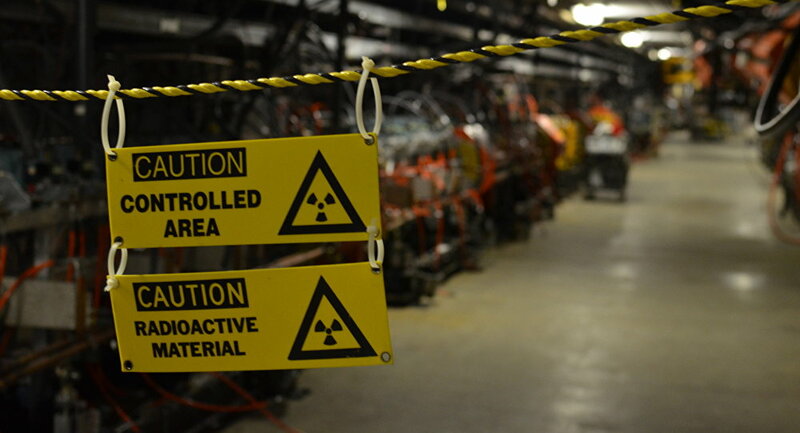 This was only made possible after launching the PAMELA experiment, said Sergei Koldobsky, a senior lecturer with MEPhI's Institute of Nuclear Physics and Engineering. "The correct responses of neutron monitors, as well as huge statistical records of uninterrupted operation over the past 70 years, allow us to predict radiation levels in near-Earth space, and this has tremendous significance for planning space missions," he told RIA Novosti. Direct measurements, conducted during the PAMELA experiment, made it possible to check the accuracy of the neutron monitors' response function that links the cosmic ray spectral band that reaches the top layers of the terrestrial atmosphere with the number of neutrons being recorded by a given monitor. The research paper also mentions the calibration of ground-based neutron monitors using PAMELA experiment data.